PC gaming is fun but often challenging. You can’t just plug and play a game like on a console – you need to find out if your PC’s specs are good enough and if it can run the computer game in question. This answer is usually clear-cut. Your PC’s specs and parts decide how fast it can run a game. Better specs mean a higher frame rate or improved textures. A high-end PC playing a game built with performance in mind can produce some seriously amazing visuals. However, sometimes your PC comes right up against the edge of being able to play a game. Sometimes you just need a little edge to play something. In order to get that last little bit of performance out of your PC, there are a number of low-level changes you can do to improve performance. Did you know Windows automatically throttles power consumption? It’s true. Check out the battery icon in the taskbar. Right-click, open Power Options and read the power plans. Different laptops come with different power plans depending on the manufacturer, but most have balanced, power saver and high performance. For most tasks, I prefer power saver. For gaming, though, high performance is best. I’ve booted up PC games and seen ~15 frames per second of performance less in games with power saver enabled. 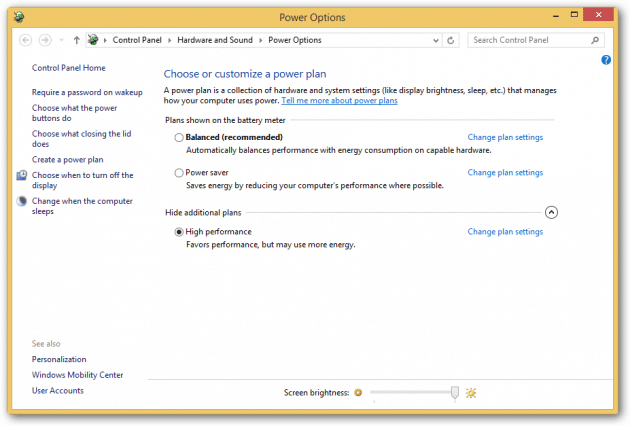 The power plans are actually great features for the Windows power user. They dictate when the machine sleeps, when it shuts off the screen, and the minimum and maximum CPU usage. The high-performance plan maxes out the limit, which is perfect for gaming. Drivers may be the single most important feature on Windows that is implemented in an absolutely asinine and confusing manner. Drivers are critically important, especially for gaming. 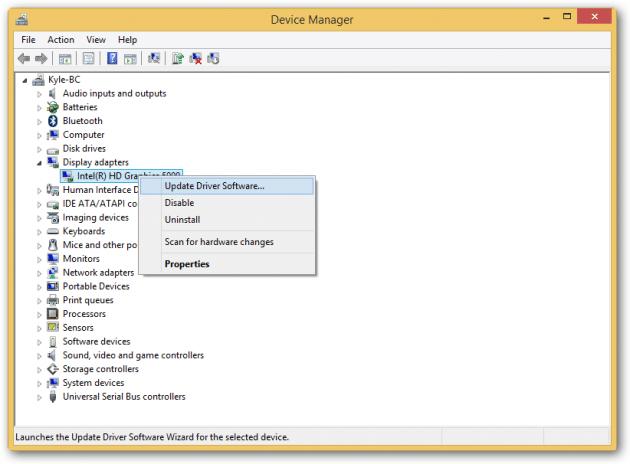 The driver is the bit of software that relays data between Windows and the individual hardware parts. For a PC graphics card, it has a massive effect on gaming performance. For this reason, it’s critically important to keep your drivers up to date. Windows is getting better about this – driver updates are bundled in with Windows Update (Windows Key > Check for Updates). If that doesn’t work, open Device Manager (Windows Key > Device Manager) and look under display adapters. Right-click on your graphics card and choose to update the driver software. For this you can let Windows do the searching, but I’ve found this often does not work. You’re better off downloading the specific driver from the website of your graphics card’s manufacturer and pointing the driver update at that. Later drivers usually have bug fixes and performance improvements. Keeping them updated is critically important for good performance in games. 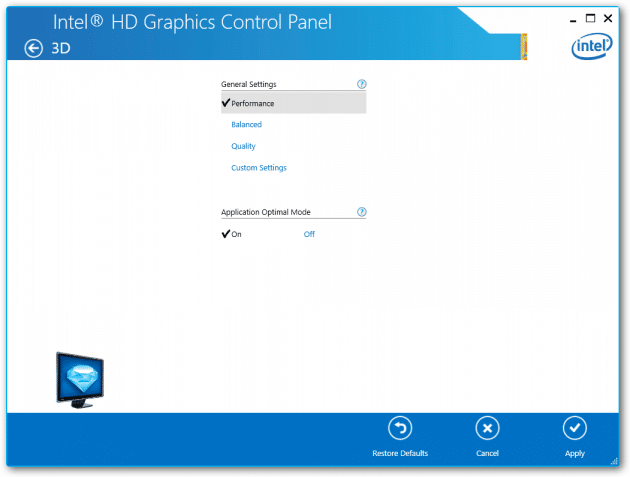 For my laptop’s graphics card, Intel ships a small manager program to change how the display works. I went through all the 3D and power settings to change it to favor performance over saving battery life. The menus and interfaces vary by the graphics card and manufacturer, but chances are there is some important stuff hidden in the settings. It’s definitely worth your time to dig through them. This one only applies to certain laptops, but it can make a huge difference. My old HP laptop’s performance chugged in games unless I had the charger plugged in. Guess it used too much power rendering all that 3D. Games will make your PC work harder than most tasks, so plug it in! It probably needs the juice. This one is perhaps the most effective thing you can do to improve performance in PC games. Before you start playing, go into the game’s settings and start turning stuff down. Textures, lighting and shadows tend to be the biggest drags, through resolution can slow you down a lot too. Before starting up a game, download Fraps and start it. 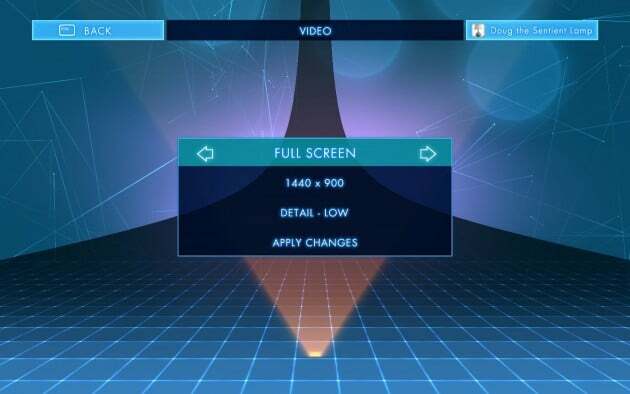 Fraps is an awesome program that displays your current frame rate in the corner of your screen. It’s a fantastic tool for benchmarking games. Anytime a game runs at less than 30 frames per second, something is wrong and you need to double-check everything we listed here. Maybe turn down the textures after that. 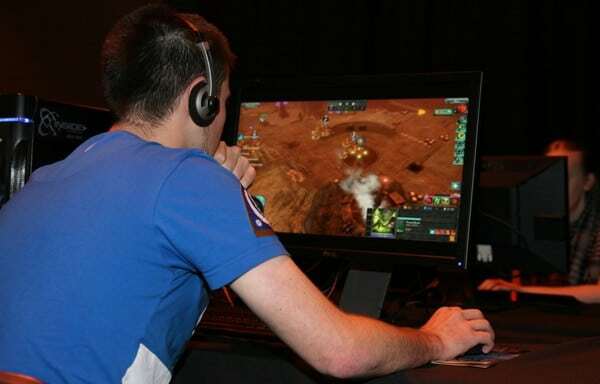 All these tips, if used in conjunction, can really boost the gaming performance on your PC. Although these may not give you the best visual results, but you would be happy to eliminate the choppy movements one often witnesses, when the hardware can’t cope up with demands of the game. We have personally used these tips to optimize the PC for gaming and get a remarkable performance boost while playing games on the PC. How do you boost your PC’s gaming performance? Let us know in the comments!